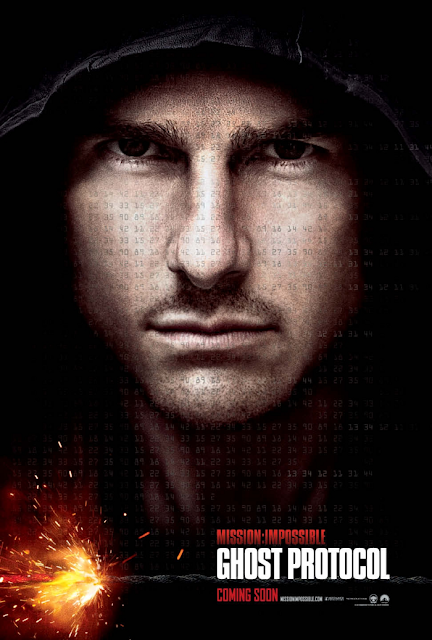 I could use the season break to visit the cinema recently, watching Mission Impossible: Ghost Protocol on an IMAX screen. In a strange departure from other MI movies, there is a definite line of humor, even comedy, driven by Simon Pegg, who is the technical genius of the team, and things go sometimes wrong in a funny way. But to me this is misplaced, and does not fit to the overall theme and story. Anyway, the movie was enjoyable, specifically the vertigo-inducing sequences from the Burj Khalifa - the IMAX presentation certainly helped here. Tom Cruise felt good in the role, but my favorite MI movie remains MI:III with the best villain so far.